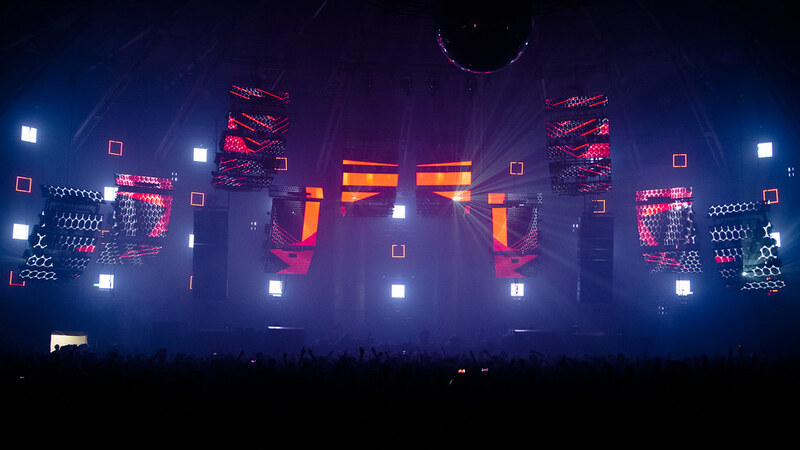 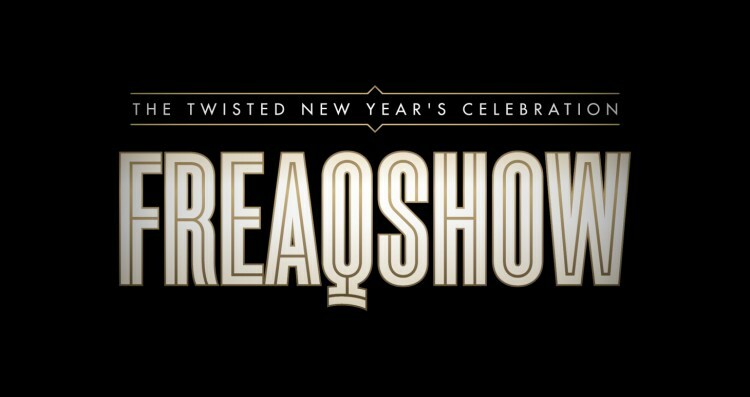 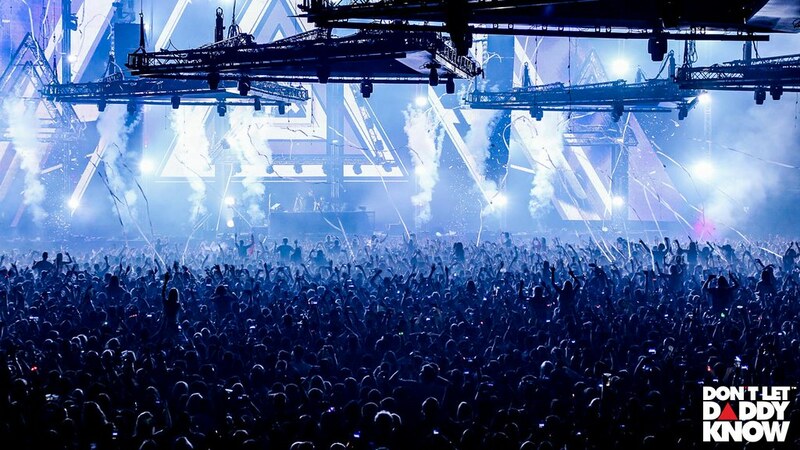 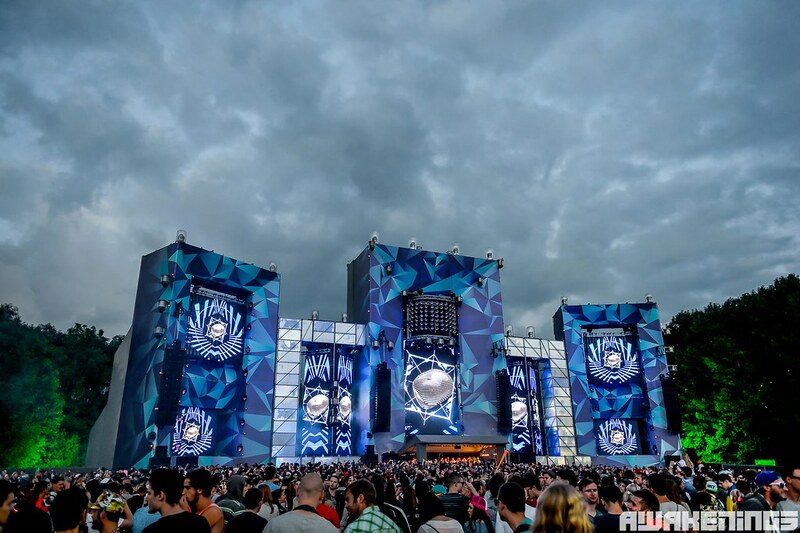 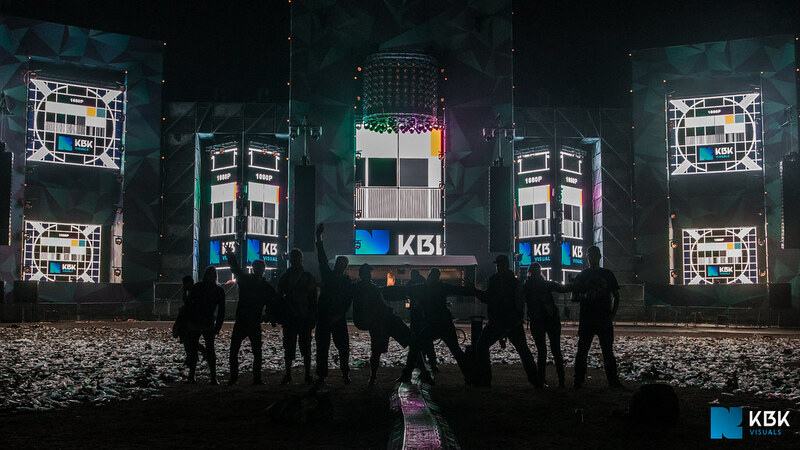 Freaqshow has been part of our New Year’s Eve since 2013. 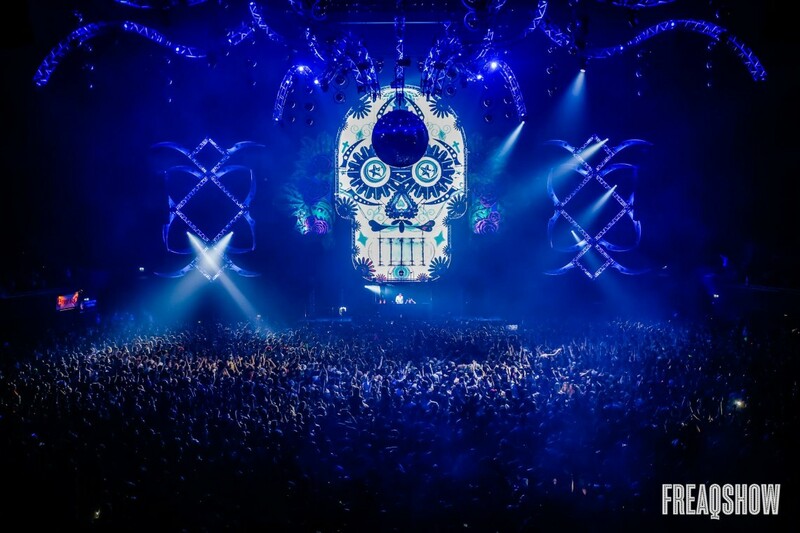 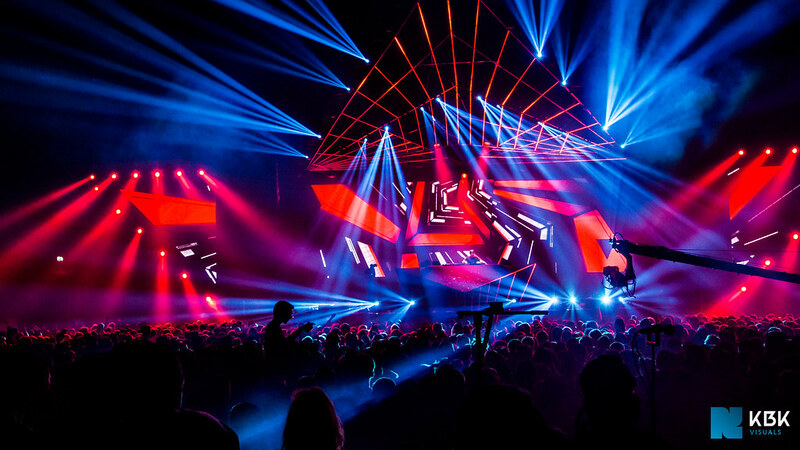 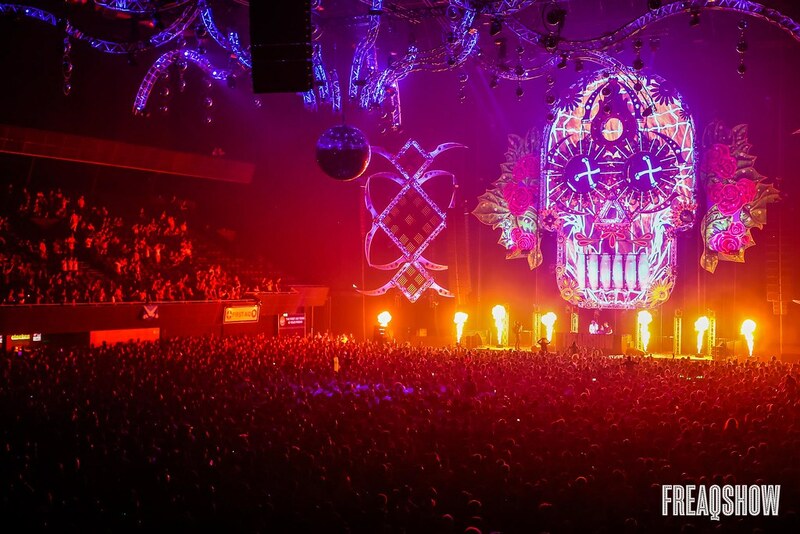 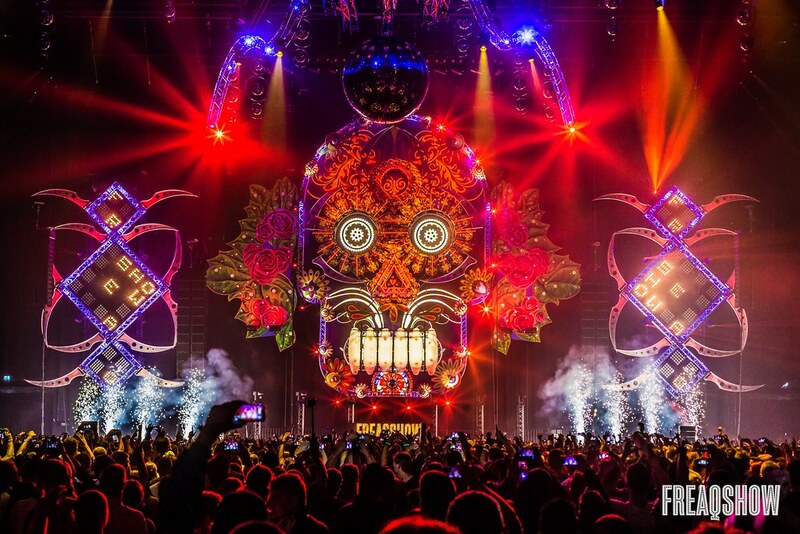 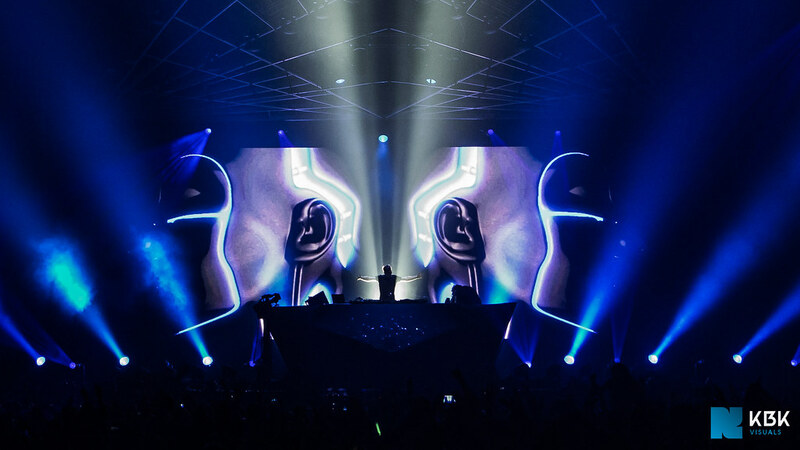 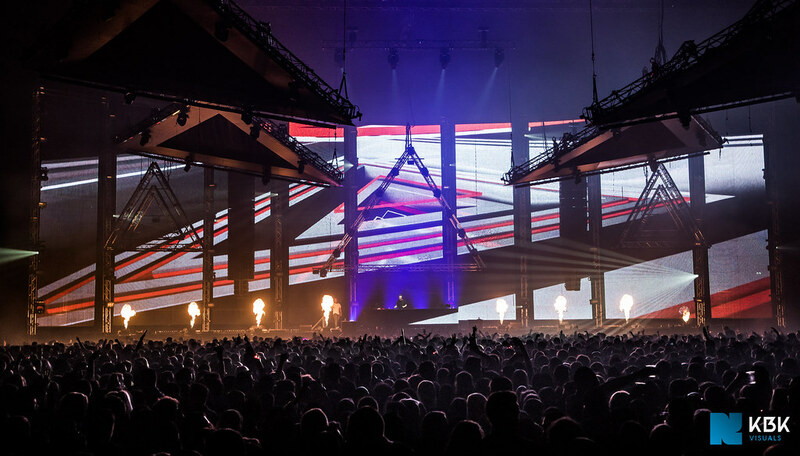 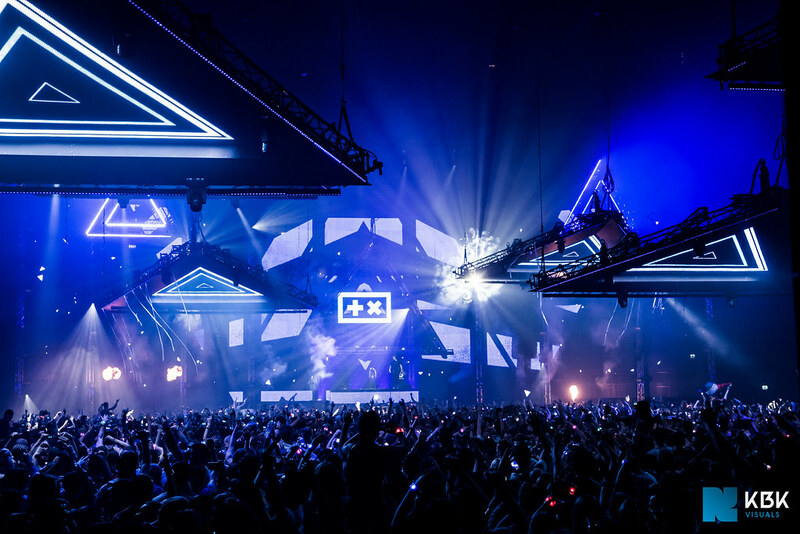 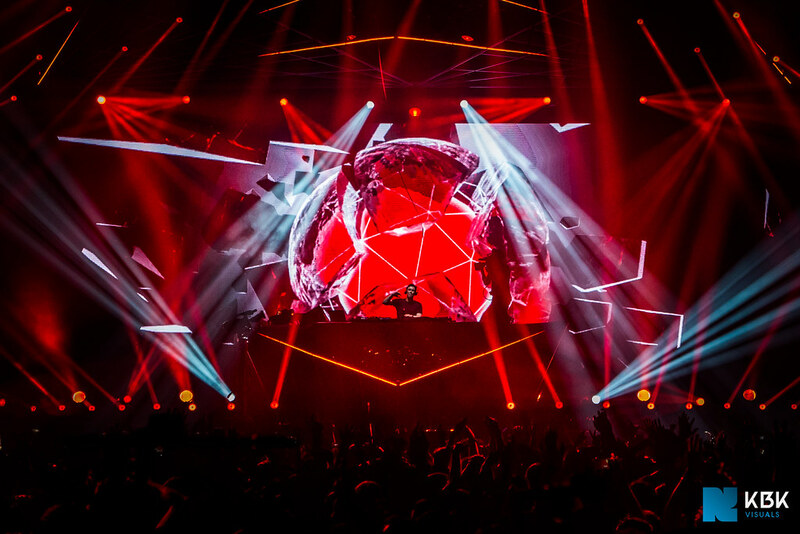 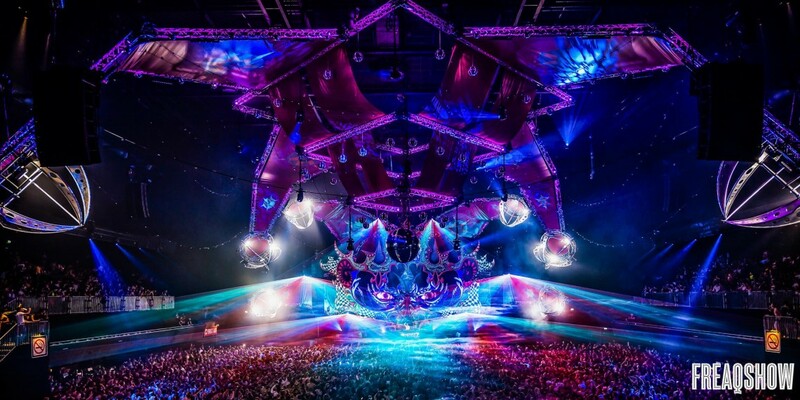 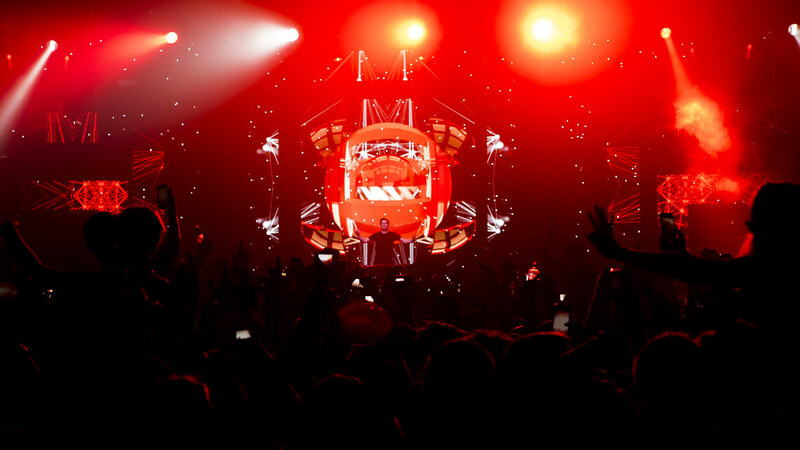 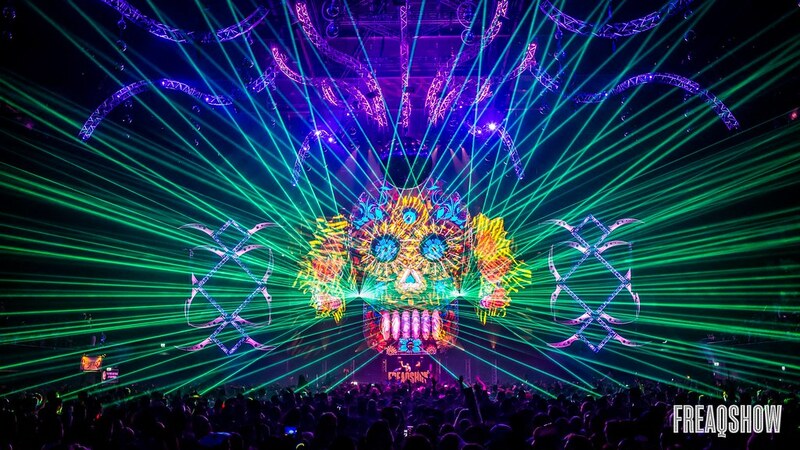 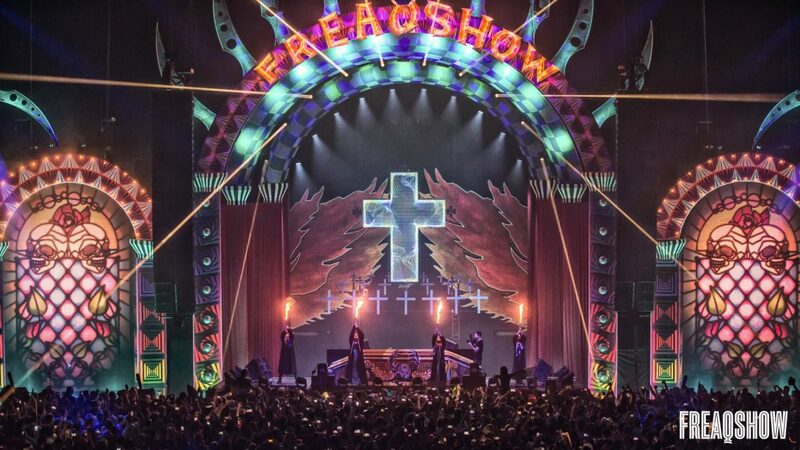 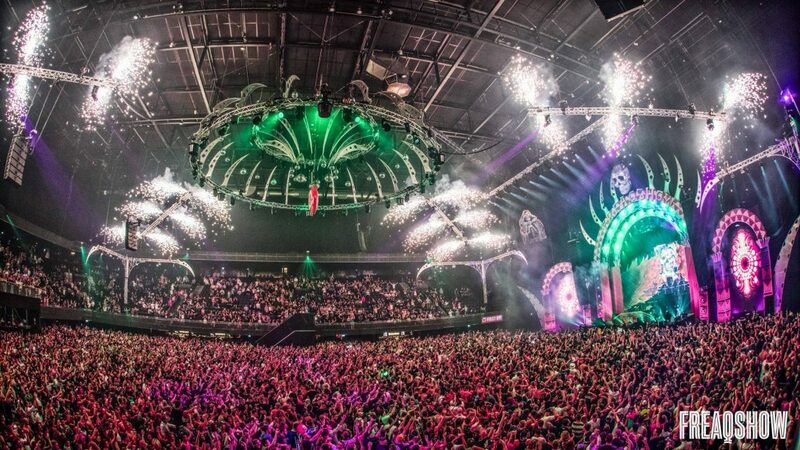 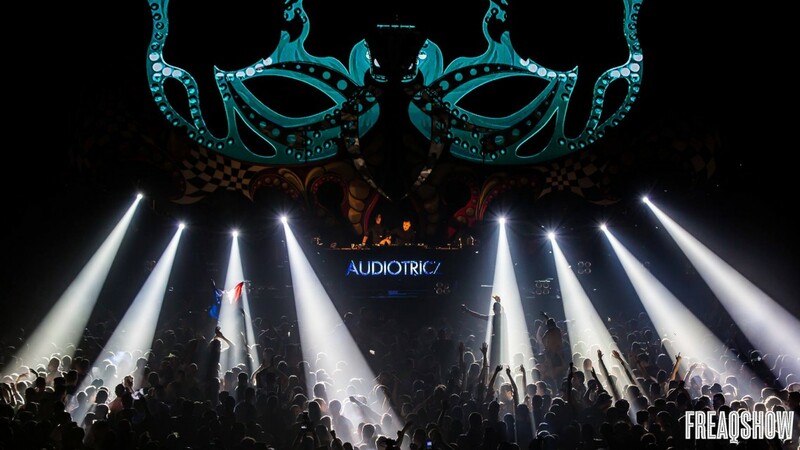 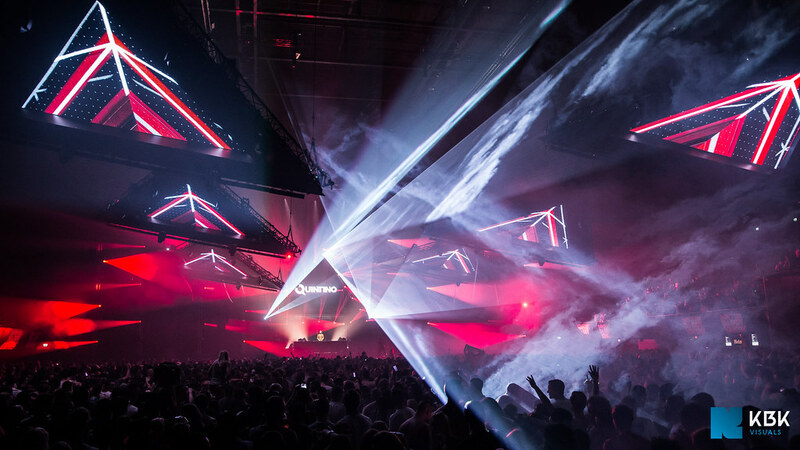 This end of the year extravaganza hosted by Q-Dance is all about letting out your inner freak, which shows not only in the costumes the audience wears, but also in the elaborate stage design the organisation manages to pull of every year. 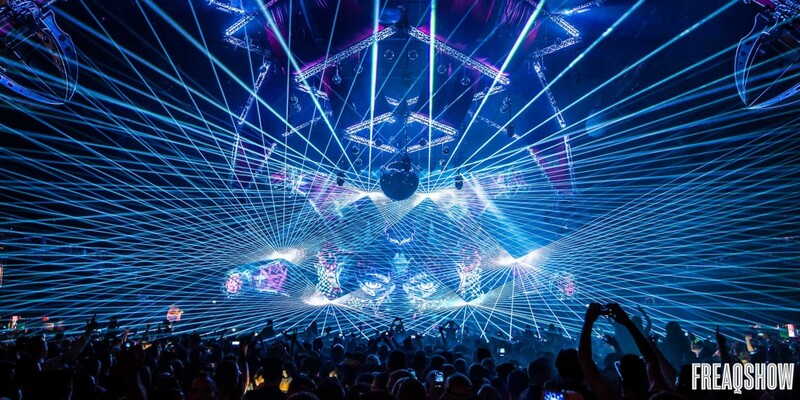 See below for an impression.